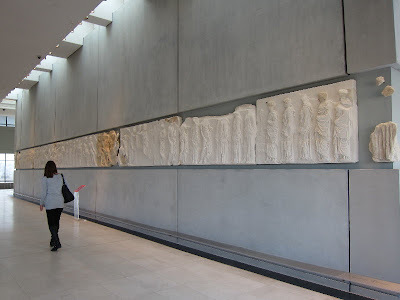 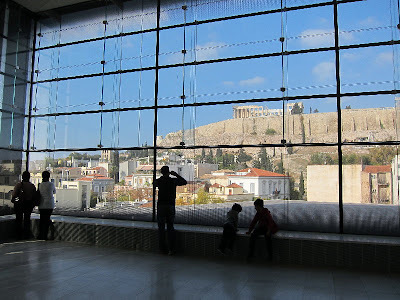 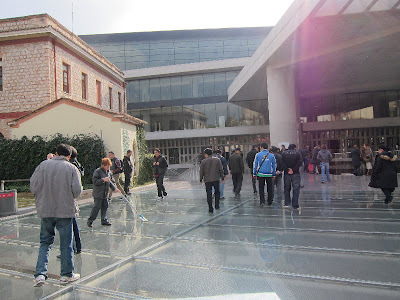 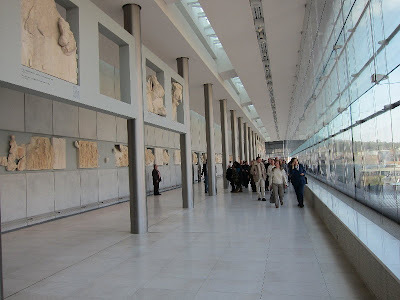 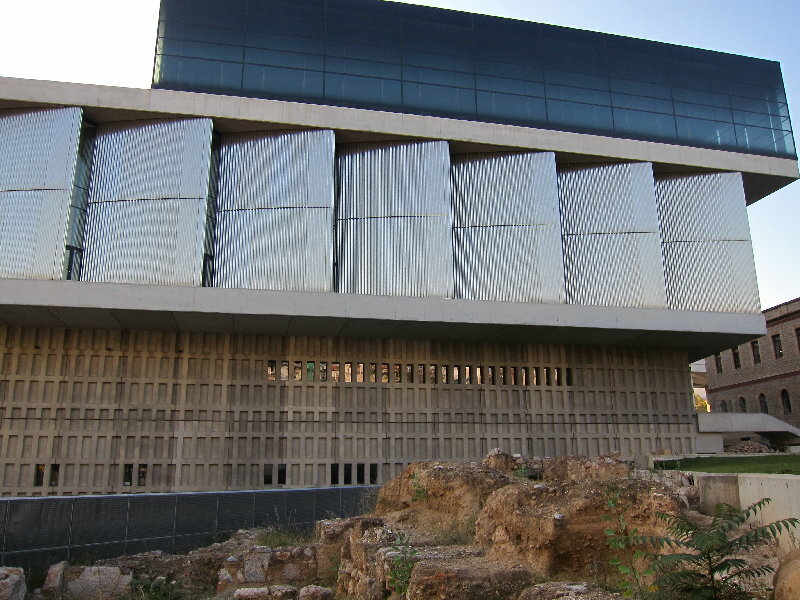 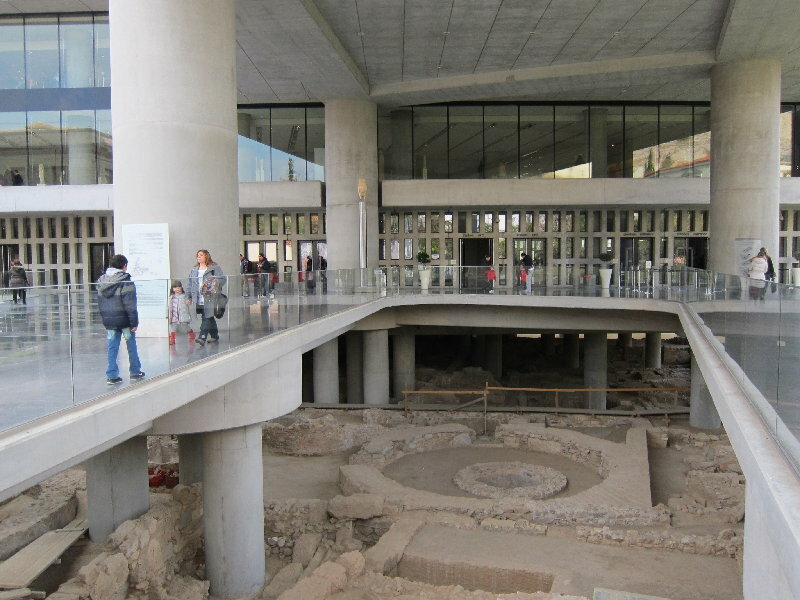 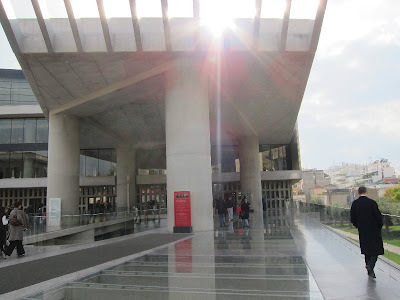 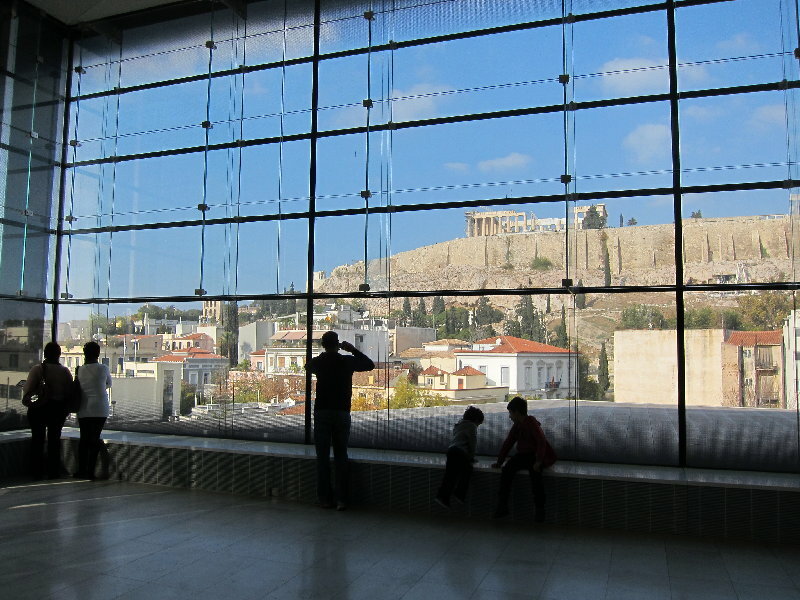 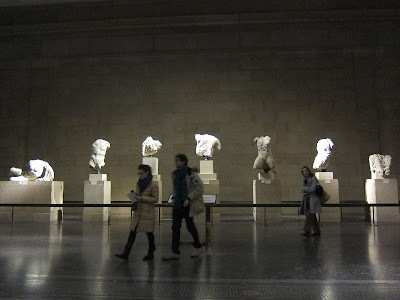 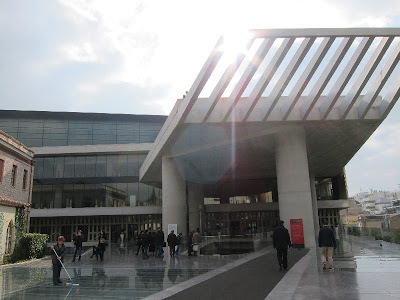 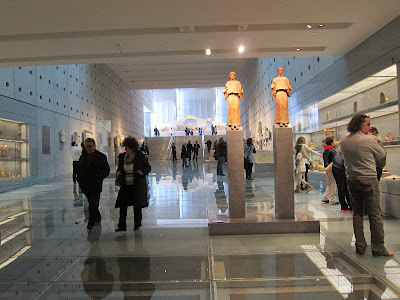 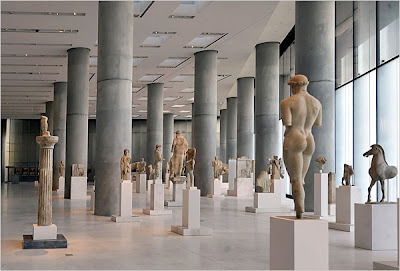 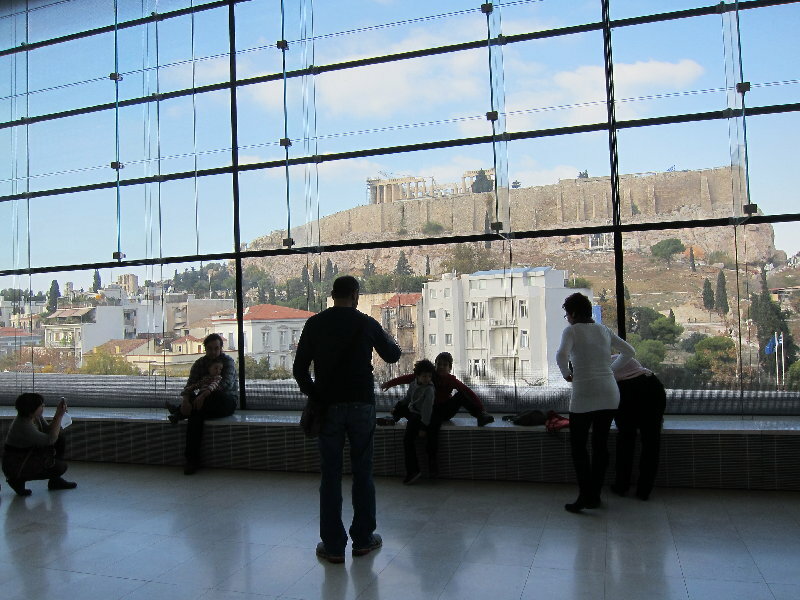 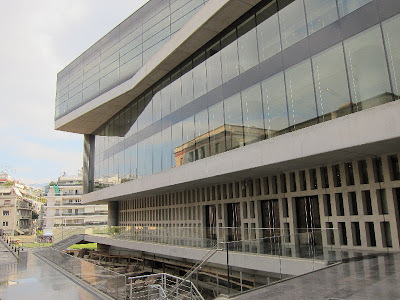 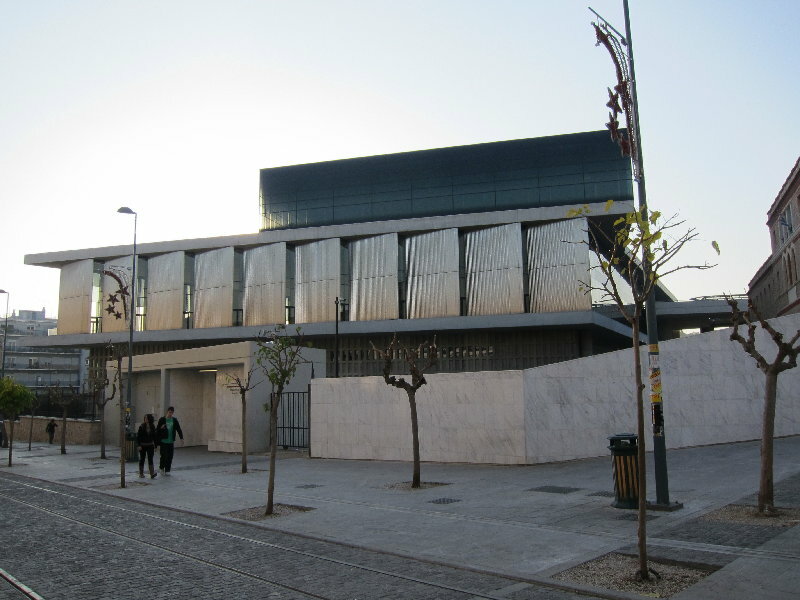 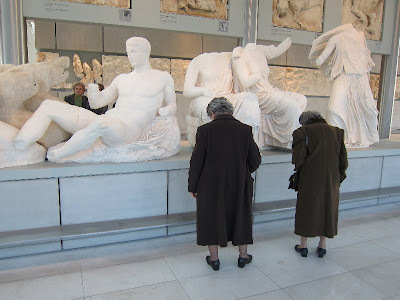 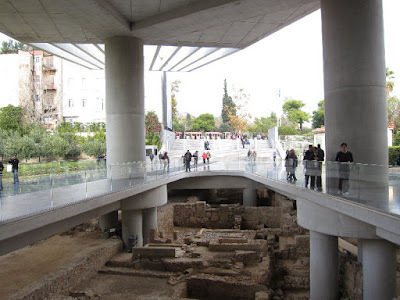 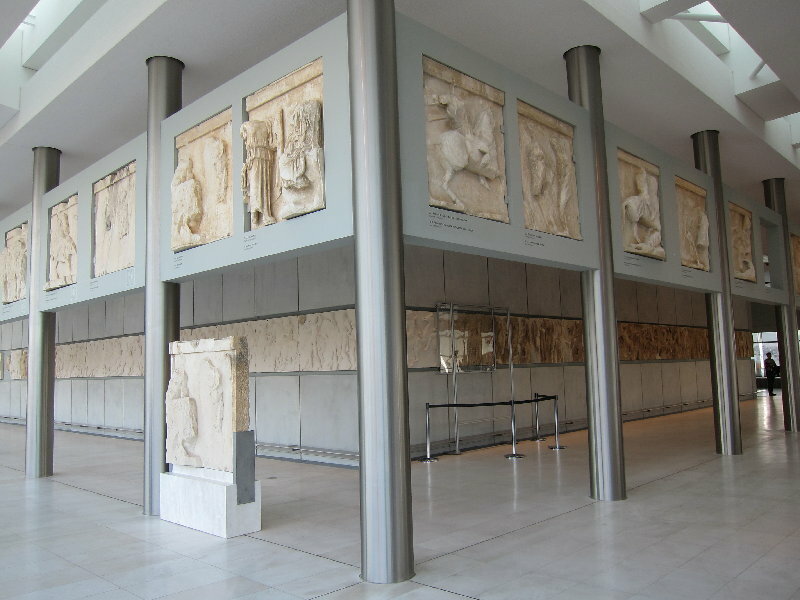 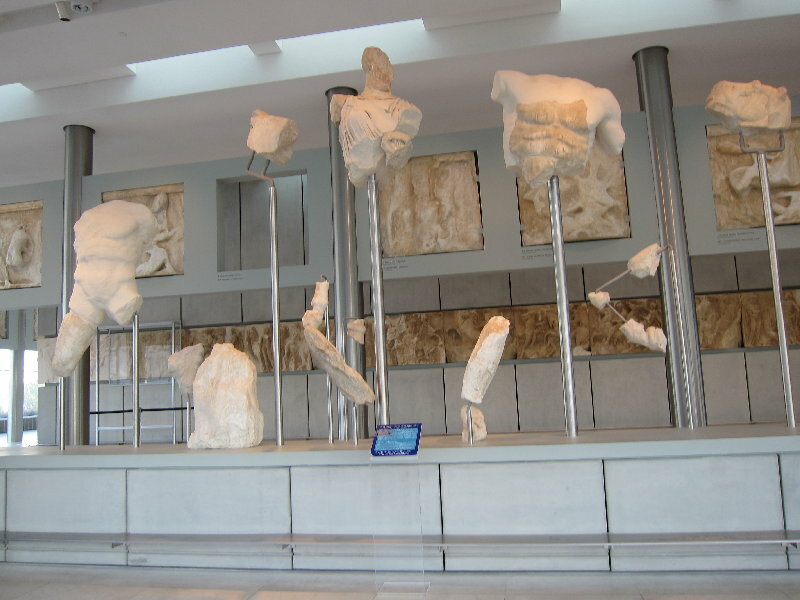 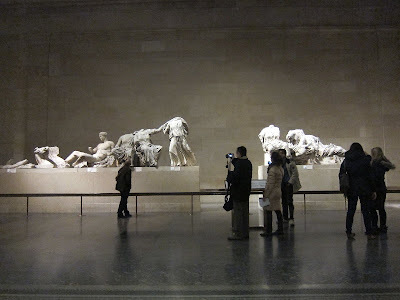 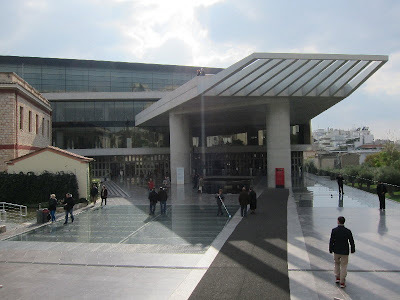 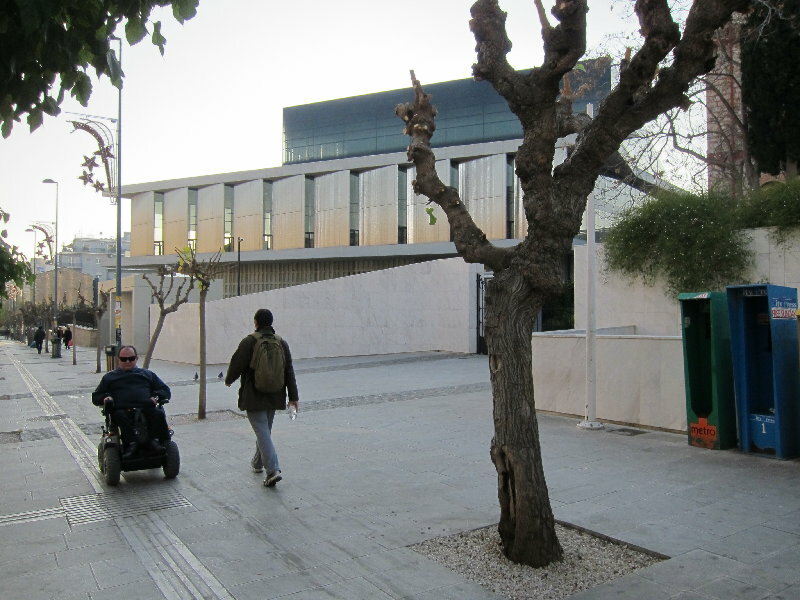 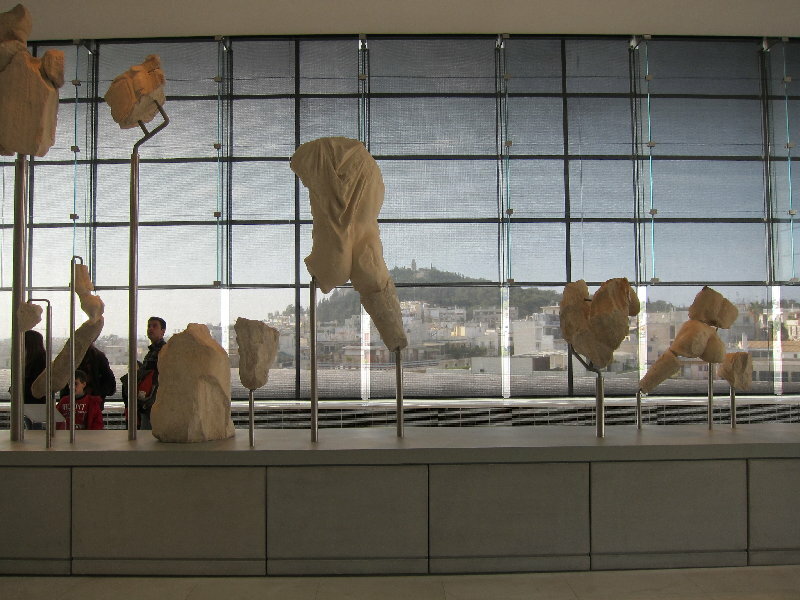 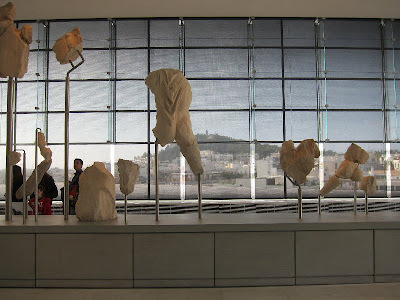 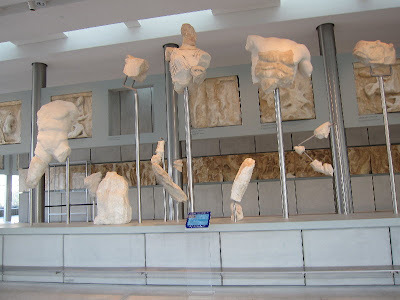 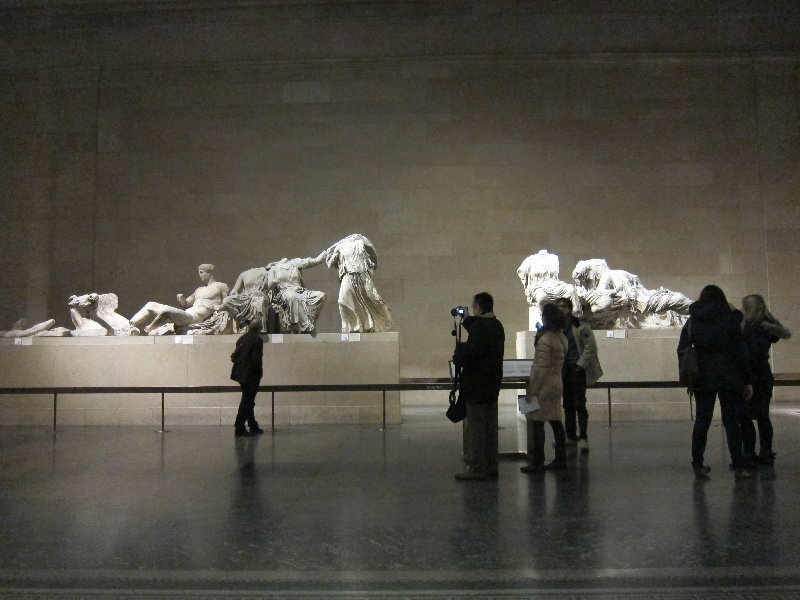 BRITISH MUSEUM, THERE ARE NO EXCUSES ANYMORE, IT'S TIME TO RETURN THE MARBLES TO THE ACROPOLIS MUSEUM! 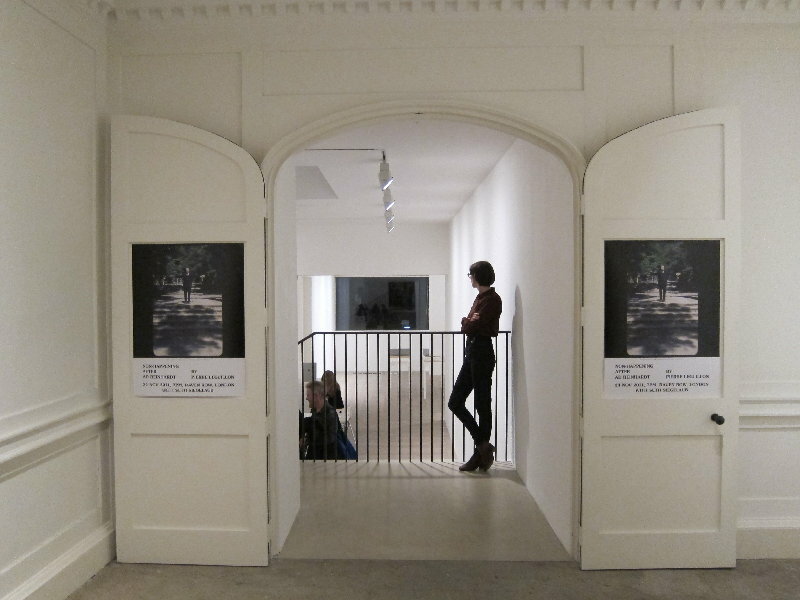 Raven Row invites you to a special presentation by French artist Pierre Leguillon, with the participation of Seth Siegelaub. 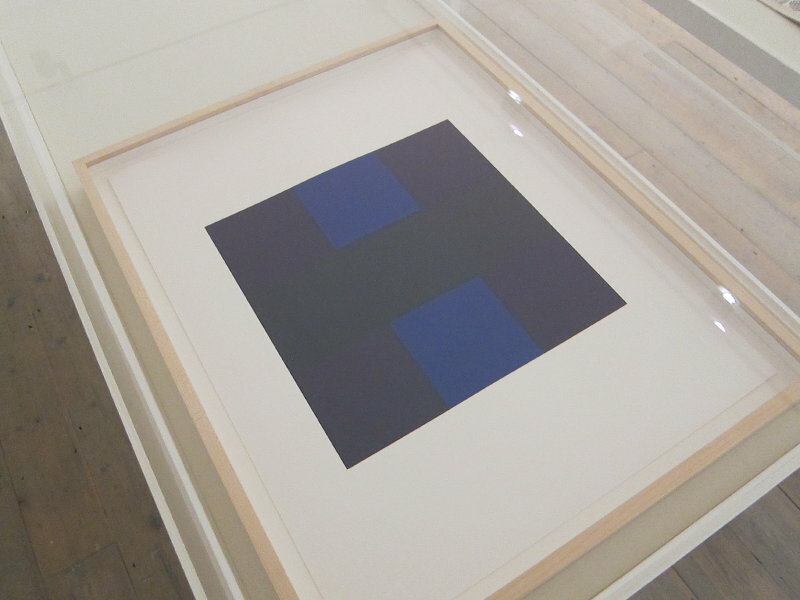 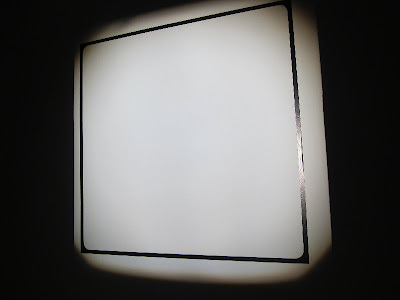 For his Non-happening after Ad Reinhardt, Leguillon will show 350 slides that were used in performance lectures by New York abstract painter Ad Reinhardt (1913–1967). Leguillon will then discuss Reinhardt with Conceptual Art pioneer Seth Siegelaub, who as an art dealer in New York in the 1960s knew Reinhardt and shared with him an interest in Islamic art. 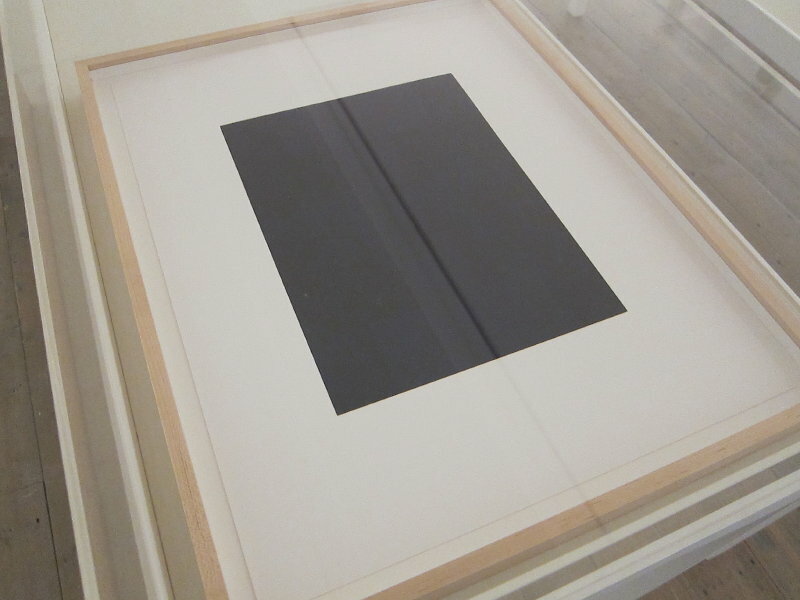 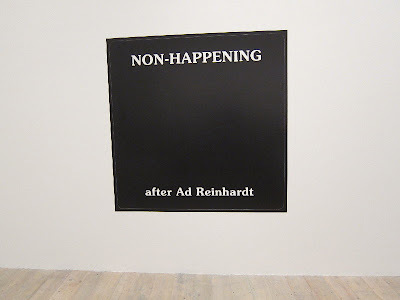 Ad Reinhardt is best known for his black monochromes, or ‘ultimate paintings’, to which he devoted himself during the 1960s. Also well known are the satirical comic strips and illustrations he made for Art News magazine and the leftwing newspaper PM. 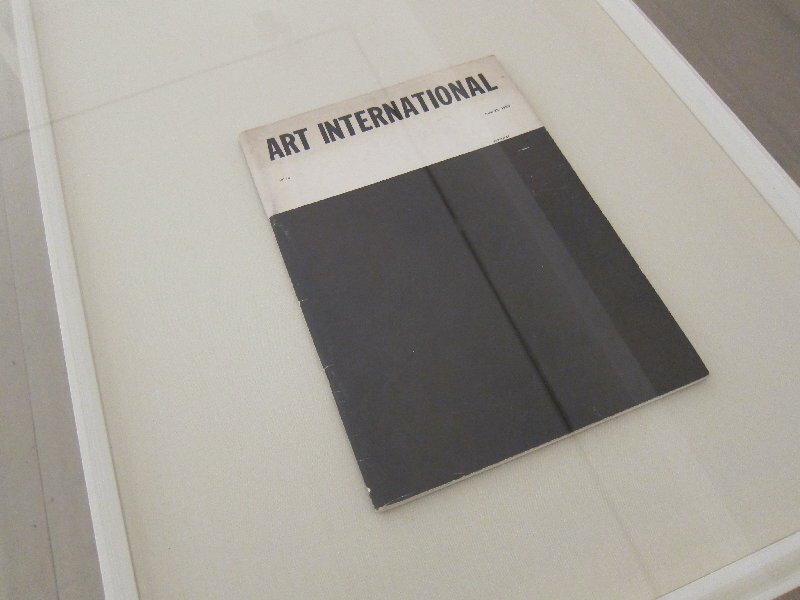 However, little is documented about the artist’s archive of 10,000 photographic slides, now held by the Ad Reinhardt Foundation in New York. 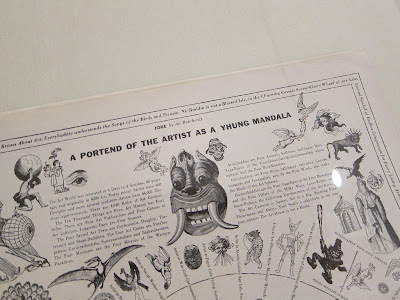 From eyewitness accounts it has been established that Reinhardt’s slide shows consisted of a rapid succession of details of art, decorative art and architecture, photographed during his many travels abroad. 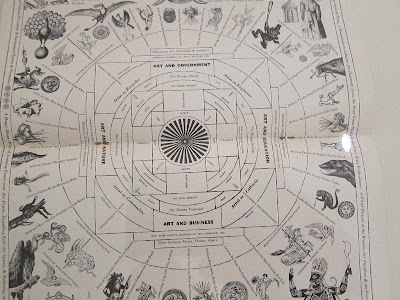 Constructing a formal analysis of artistic creation over centuries, they seemed to follow George Kubler’s hypothesis in The Shape of Time: Remarks on the History of Things that there is no progress in art. 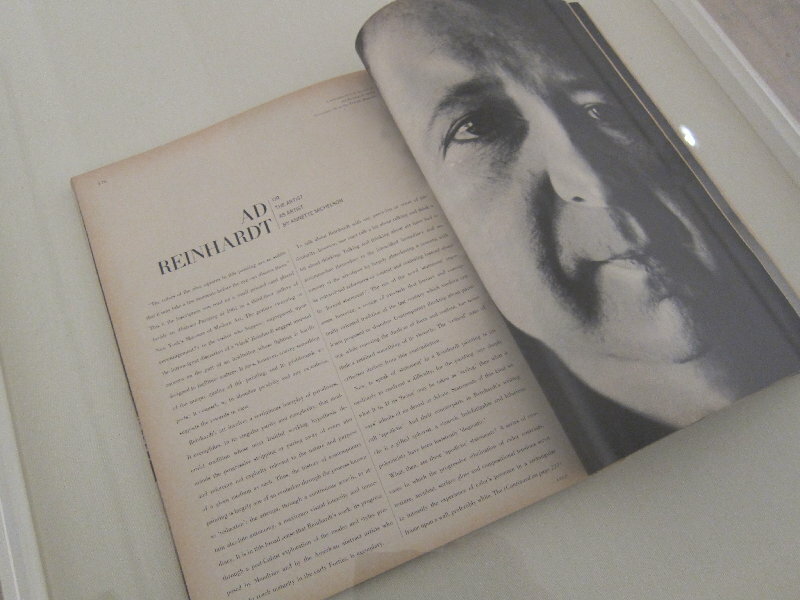 By framing his shots so as to reveal hidden or overlooked aspects of cultural artefacts, Reinhardt also offered a global ‘reading’ of the history of art, anticipating today’s image search engines. For the London chapter of this event, Leguillon has invited Seth Siegelaub, who in the mid-1960s let Reinhardt consult his collection of books on oriental rugs shortly before they joined the library of Asia House in New York. 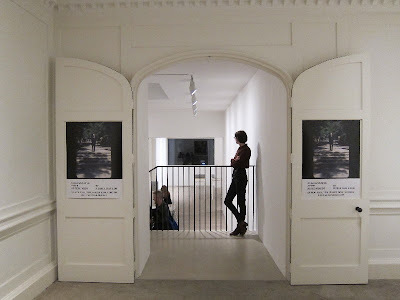 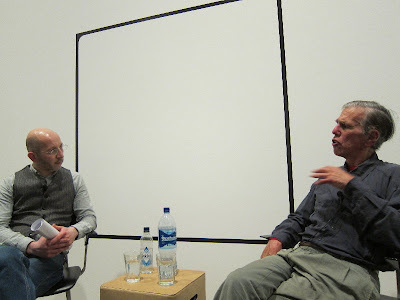 Their discussion will highlight the fact that Reinhardt’s slides, beyond their author’s acknowledged role as a leading proponent of Abstract Expressionism and a precursor of Minimal Art, can be seen as a missing link in a history that leads from Aby Warburg’s Mnemosyne Atlas (1924–1929) to similar archival endeavours by Charles Eames, Sol LeWitt and Gerhard Richter. Pierre Leguillon (b. 1969, France) lives and works in Paris. 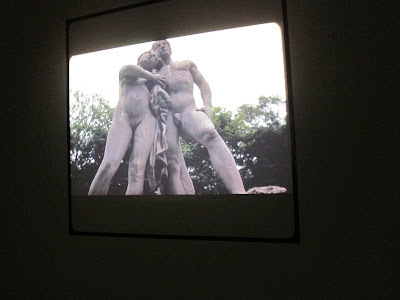 Leguillon has been working with slide shows since 1993, most recently in presentations at Artists’ Space in New York, Mudam in Luxembourg and the Louvre in Paris. 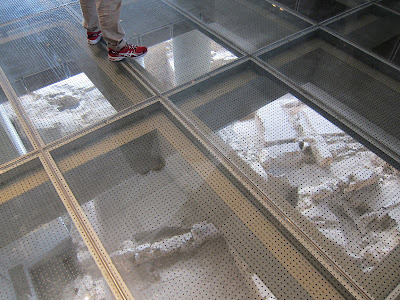 His solo exhibition at Mamco, Geneva, in 2010 took the form of a large-scale installation exploring the notion of a personal archaeology of perception. 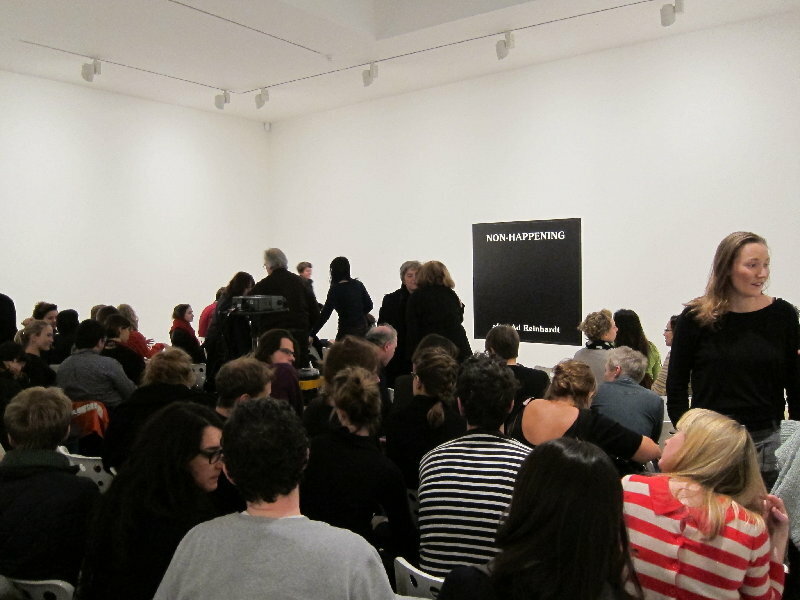 Leguillon’s exhibition Diane Arbus : Rétrospective imprimée (1960-1971), which was first shown in 2008 at the Kadist Art Foundation in Paris, toured to Moderna Museet in Malmö, De Hallen in Haarlem and CCA in Vilnius. Seth Siegelaub (b. 1941, USA) lives and works in Amsterdam. 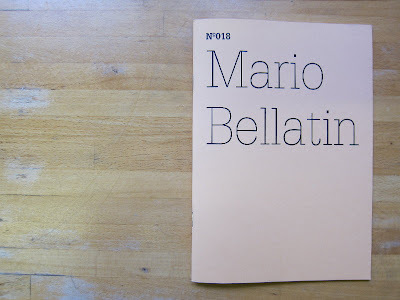 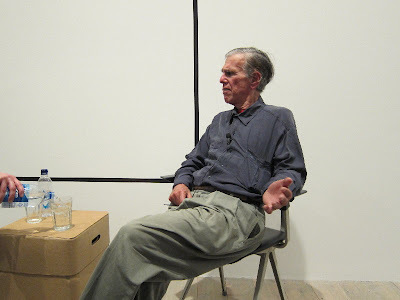 A prominent art dealer, independent exhibitions organiser, publisher, political researcher and textile bibliographer, he is best known for his pivotal role in the emergence of Conceptual Art in the 1960s through his projects with artists such as Robert Barry, Douglas Huebler, Joseph Kosuth, and Lawrence Weiner. As part of the manifold activities he undertook after leaving the art world in 1972, Siegelaub has been collecting woven and printed textiles, embroideries and costume from Europe, the Middle East, Asia, and the Americas as well as bark cloth and headdresses from Oceania and Africa. 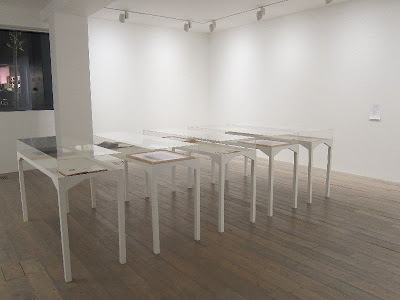 A selection of works from his textile collection will be shown at Raven Row from 1 March to 6 May 2012 in an exhibition curated by Sara Martinetti, Alice Motard and Alex Sainsbury. 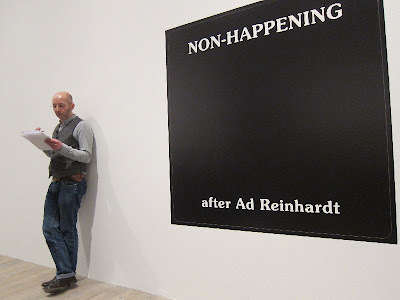 The next instalment of Pierre Leguillon’s ongoing series of Non-happenings after Ad Reinhardt will take place on 17 December 2011 at Murray Guy in New York and will feature guest speaker Ute Meta Bauer. 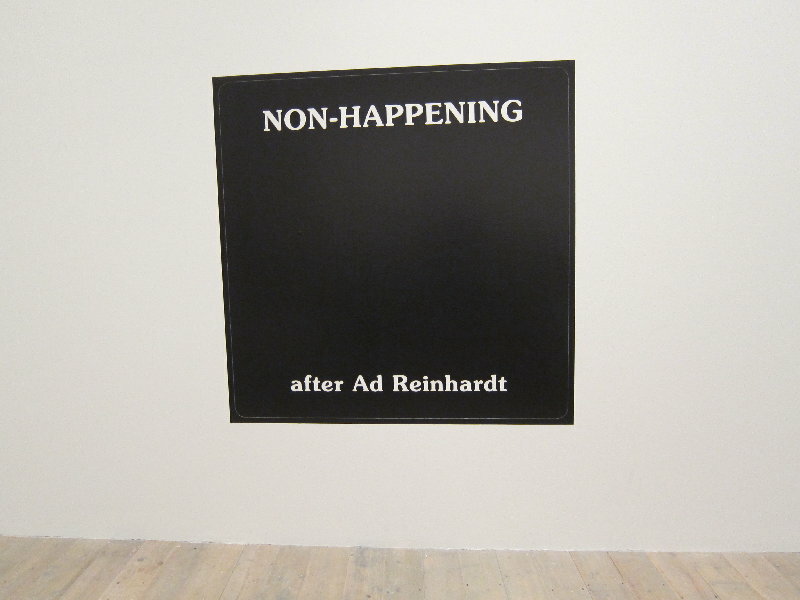 With the kind support of the Ad Reinhardt Foundation, New York. Special thanks to Rita Reinhardt, Anna Reinhardt and Susan Sabiston. 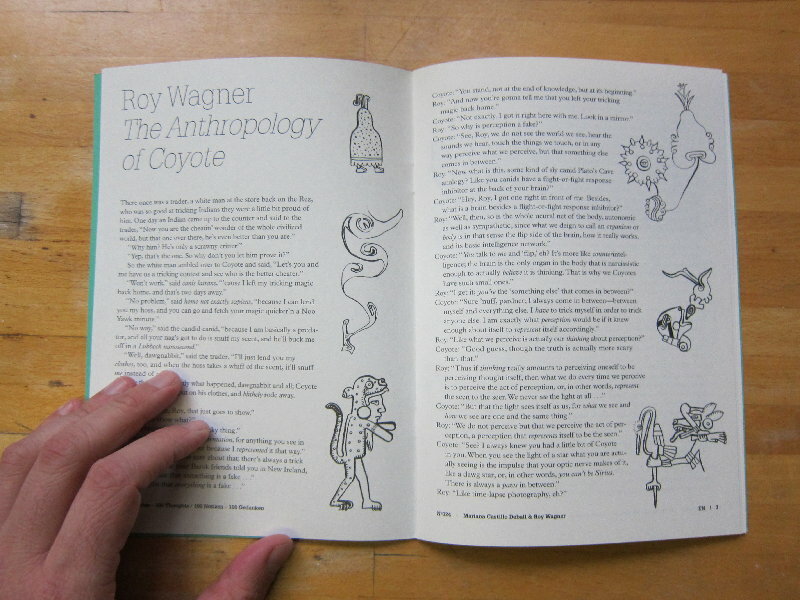 On my last visit to Koenig Bookshop in Charing Cross Road, in London, I bought 5 of the Documenta 13 pamphlets (I actually bought 6 including a fantastic small Lawrence Wienner one). 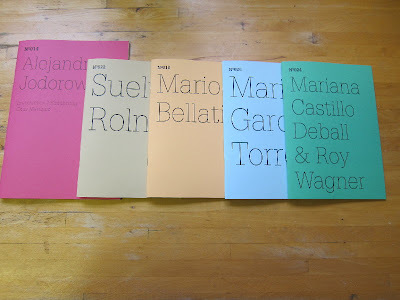 The truth, is I wish I could have bought more, but at prices between 5 and 8 pounds each I will go broke if I buy them all, and then won't have money to buy my easy jet flight to go to Kassel in the Summer. So to start, I bought the ones printed by my friends (except Jodorowsky who unfortunately I don't know) as an act of support to the publishing of their thinking. 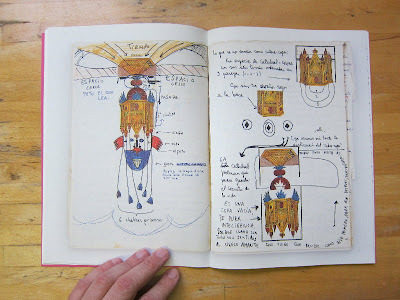 As a prelude to the 2012 exhibition, dOCUMENTA (13) and Hatje Cantz are publishing a series of notebooks, 100 Notes – 100 Thoughts, that is comprised of facsimiles of existing notebooks, commissioned essays, collaborations, and conversations. A note is a trace, a word, a drawing that all of a sudden becomes part of thinking, and is transformed into an idea. 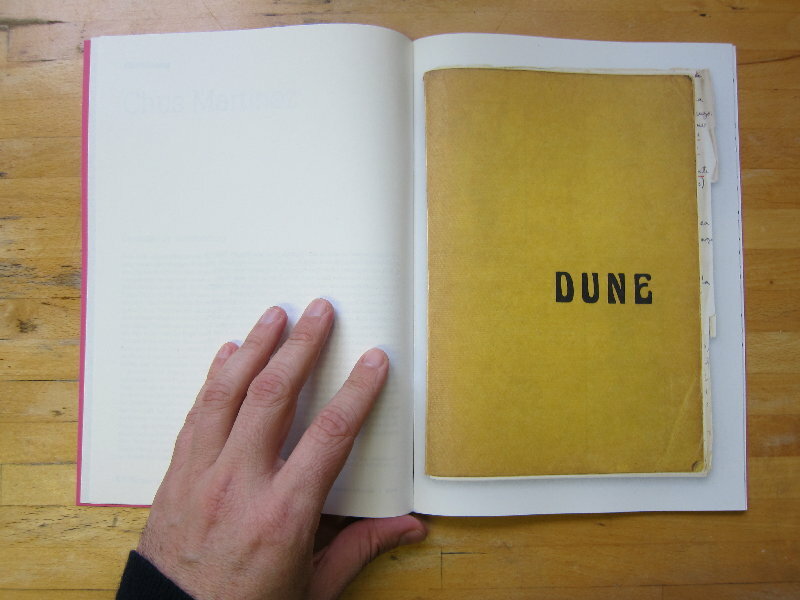 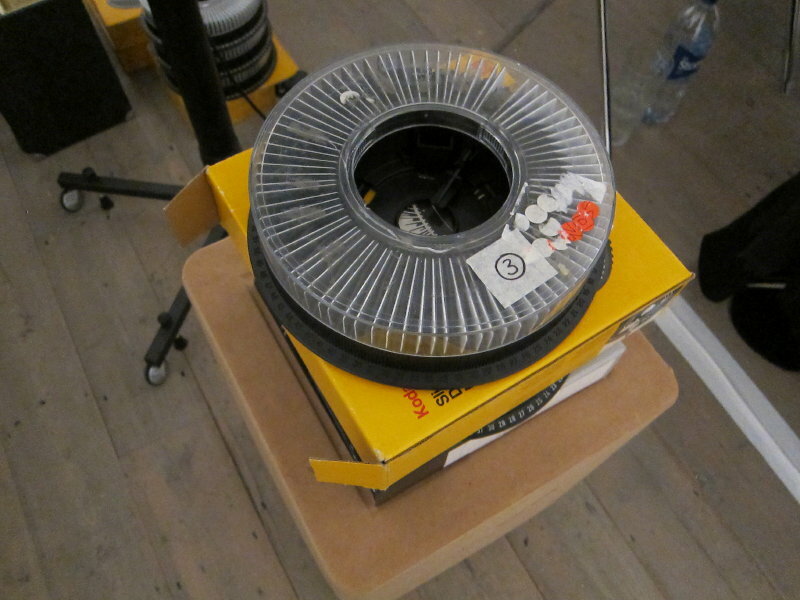 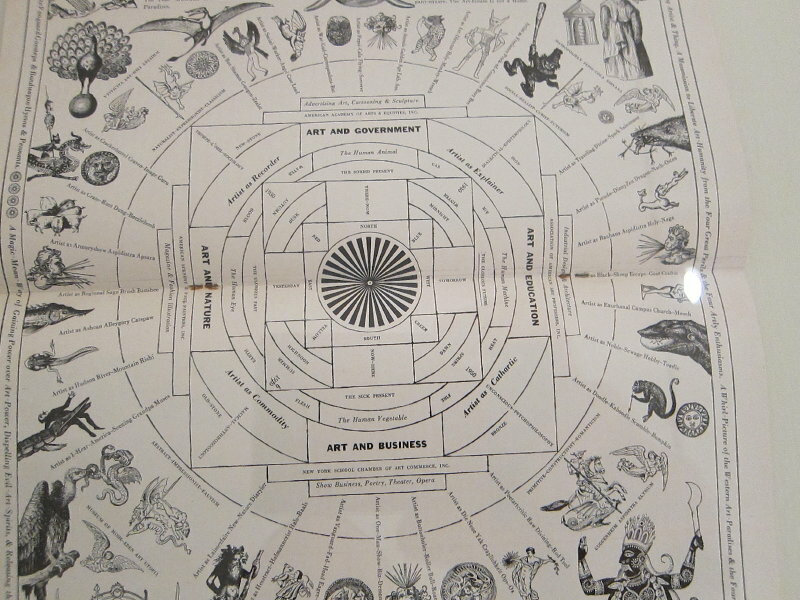 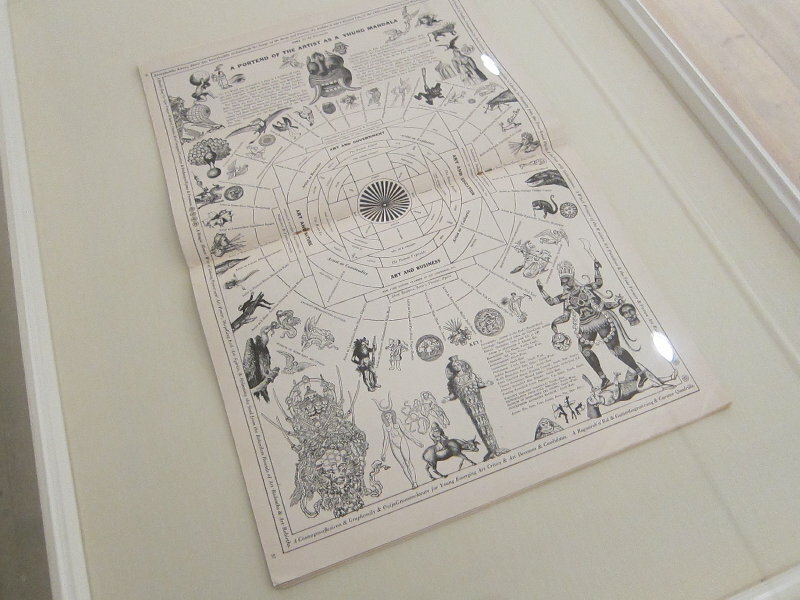 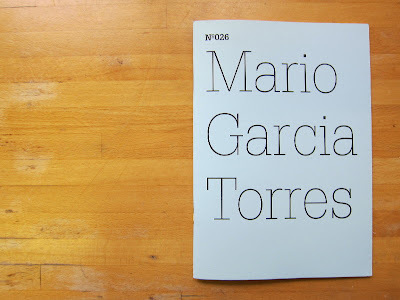 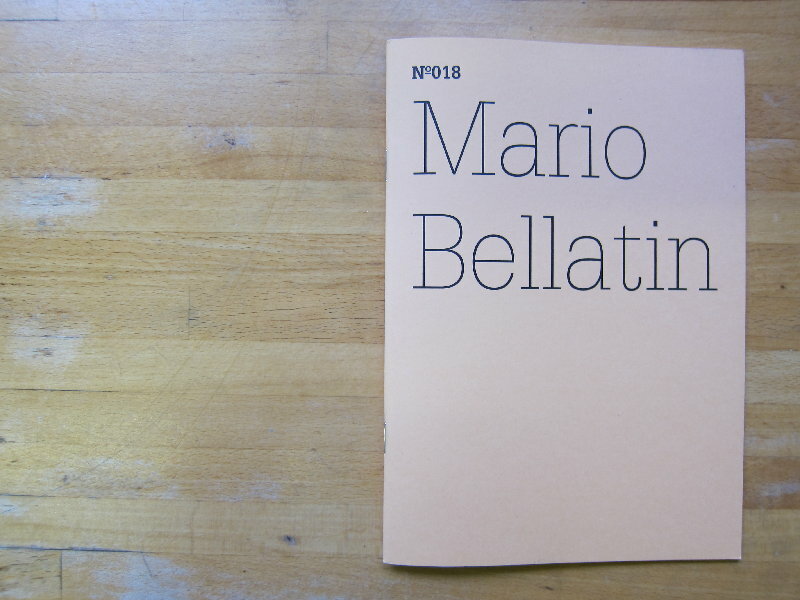 This publication project follows that path, presenting the mind in a prologue state, in a pre-public arena. 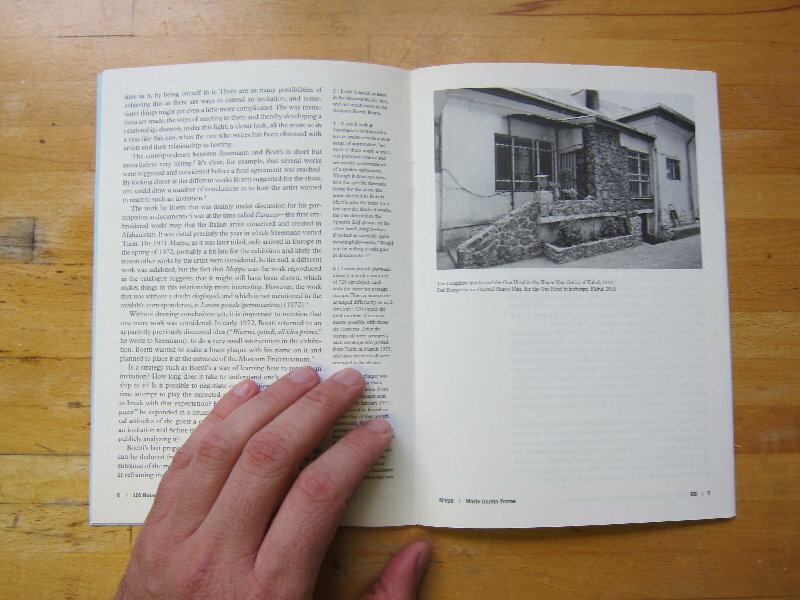 A space for intimacy and not yet of criticism, dOCUMENTA (13) is publishing the unpublishable, the voice—and the reader is our alibi and ally. 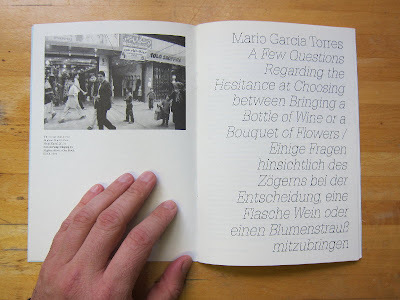 Note taking encompasses witnessing, drawing, writing, and diagrammatic thinking; it is speculative, manifests a preliminary moment, a passage, and acts as a memory aid. 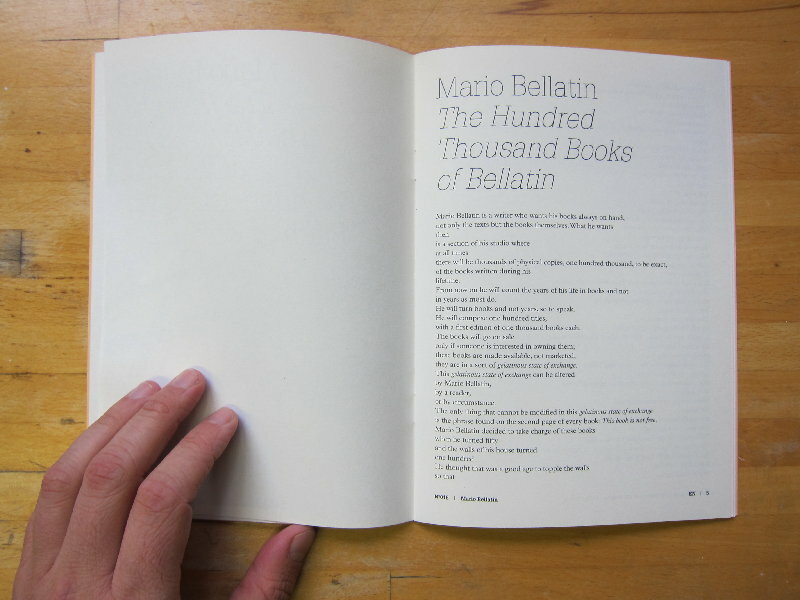 With contributions by authors from a range of disciplines, such as art, science, philosophy and psychology, anthropology, economic- and political theory, language- and literature studies, as well as poetry, 100 Notes – 100 Thoughts constitutes a space of dOCUMENTA (13) to explore how thinking emerges and lies at the heart of re-imagining the world. In its cumulative nature, this publication project is a continuous articulation of the emphasis of dOCUMENTA (13) on the propositional, underlining the flexible mental moves to generate space for the possible. Thoughts, unlike statements, are always variations: this is the spirit in which these notebooks are proposed. 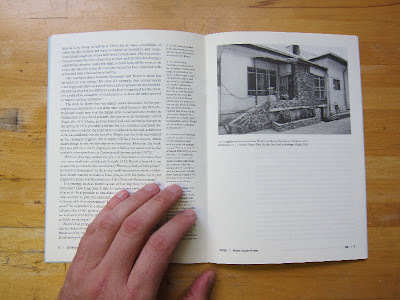 The notebooks, designed by Leftloft, will be published from March 2011 on in three different formats, 16 to 48 pages, in English and German. 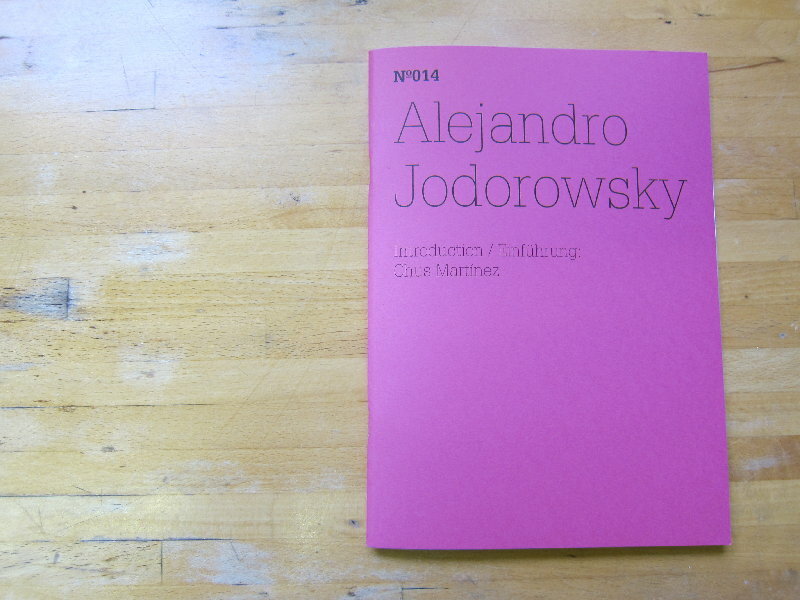 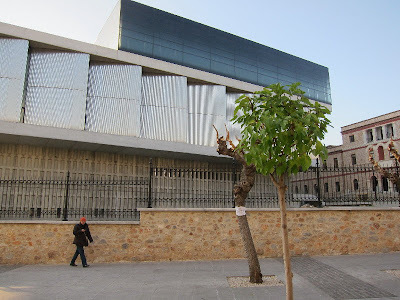 Commissioned by dOCUMENTA (13)’s Artistic Director Carolyn Christov-Bakargiev together with Agent, Member of Core Group, and Head of Department Chus Martínez, this series is edited by Head of Publications, Bettina Funcke.